The City of Fremantle is a port city located roughly 22kms south of the Perth CBD, at the river mouth of the Swan River in Western Australia. The city has a unique history which has cemented it as a hub of culture, community and creativity. Green spaces and interactions with nature are important to our community and have been identified as valued assets through the Fremantle 2029 Community Visioning process. Our vision is for “a City that values its environment and heritage and the protection and enhancing of the natural environment, green spaces and heritage features”. The City of Fremantle was officially recognised as a leader in sustainability when in 2015 it became the world’s second city to achieve international One Planet certification. As a One Planet Council, the City ensures that the ten One Planet principles of sustainability are embedded across the organisation and the community. The One Planet principle of Land and Nature guides the City to protect and restore land for the benefit of people and nature. The One Planet Strategy is not a stand-alone document, and relates and integrates to a number of issue-specific strategies including an extensive ‘Greening Fremantle: Strategy 2020’, which acknowledges the positive effect that green urban environments have on community sociability, ecology, local economy and health. The Greening Fremantle: Strategy 2020 aims to inform, guide and implement a greener city. In March 2015, mapping identified 25.2% of the city area as vegetated (485ha) with 12% of the city area containing trees over three metres in height (230.6ha). As part of an Urban Forest Plan adopted by Council in July 2017, updated canopy analysis indicated a slight increase in canopy cover to 13%. The City is now working on implementing a 10 year planting plan to achieve a 20% canopy cover target. The City supports residents to ‘green’ their surrounds and promote biodiversity with an existing Verge Beautification Program. Additionally, in September 2017, council approved a Verge Garden Policy and Street and Reserve Tree Policy. 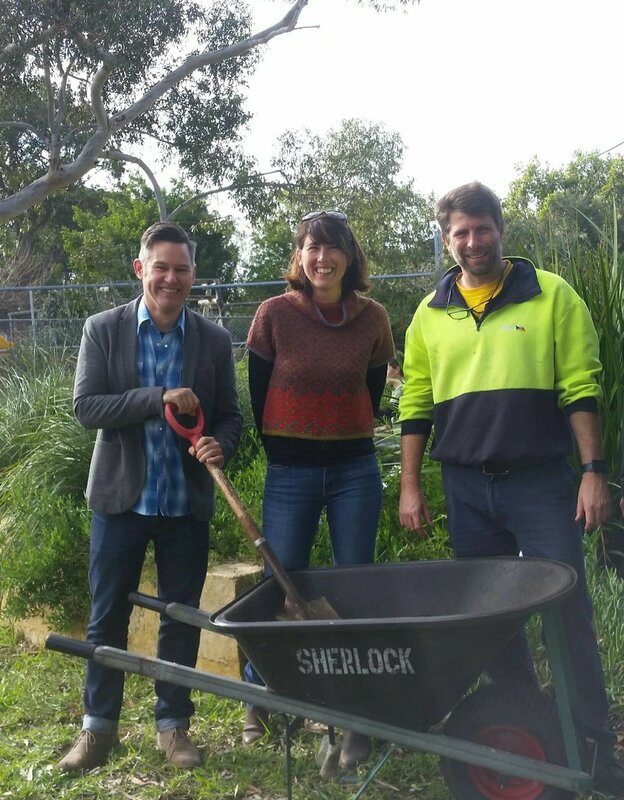 The policies and program encourage residents to develop native verge gardens supplemented with access to free mulch and subsidised plants. An Annual Street Tree Planting Program has a goal of planting a minimum of 1000 new trees per year. Multiple Planning Scheme and Policy Provisions are in place that encourage and can require the retention of vegetation and mature trees on developable land. The Greening Fremantle: Strategy 2020 followed an initial Green Plan that was adopted in 2001. Since this time, the City embarked on a number of programs to improve access to public open space. A pocket park with seating has been created in the industrial area of O’Connor for local workers to enjoy. Stage One works at Cantonment Hill was completed in 2017 and included revegetation, tree planting and a new playground. Community engagement with the residents of Hilton was undertaken to develop a concept plan for a pocket park in a disused piece of road reserve, with works to commence in late 2017. Engagement for a pocket park opportunity in White Gum Valley is underway with a goal to construct in 2018. In 2015/16 public open space (POS) provision was 3.5 hectares per 1000 residents. This is compared to the state standard of 3.36 hectares per 1000 residents outlined in Development Control Policy 2.3 – Public Open Space in Residential Areas. Through structure planning and subdivision processes, roughly five hectares of new POS is expected to be provided for in areas designated for future (re)development. An existing target for the One Planet Land and Nature principle addresses the need for POS and commits to maintaining and increasing POS to at least 3.6 hectares per 1000 residents. 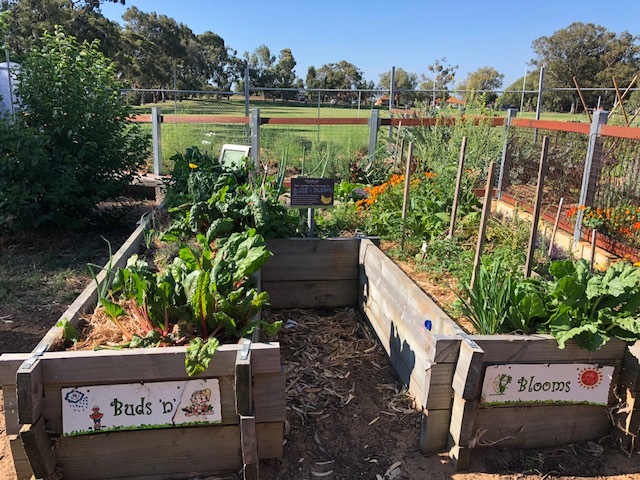 Additional past and ongoing actions that contribute to Fremantle being a biophilic city include support for Friends Groups, community planting days and revegetation related events (including schools adopt a pot program and youth planting days), funding for the Perth NRM Coastal Facilitator and implementation of the North Fremantle Foreshore Management Plan, and regular and ongoing support for three community gardens. 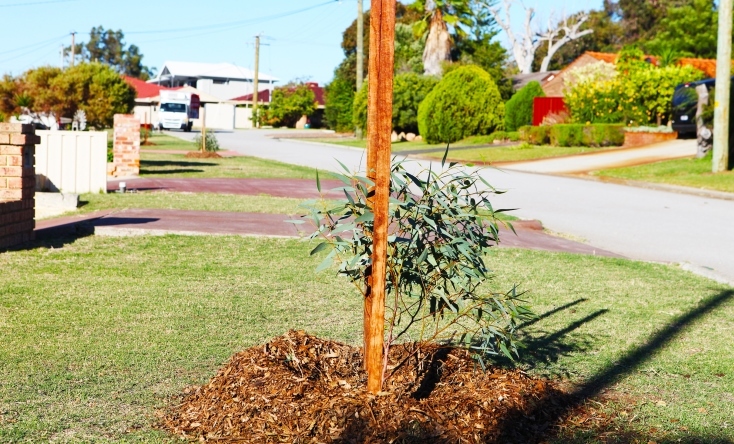 So far this year, the City has planted 500 trees in streets and parks, 1000 trees in bushland reserves and 20,000 plants and shrubs in reserves and parks. The past and present projects mentioned here all align with the City’s vision of creating a vibrant, liveable and healthy community for all. 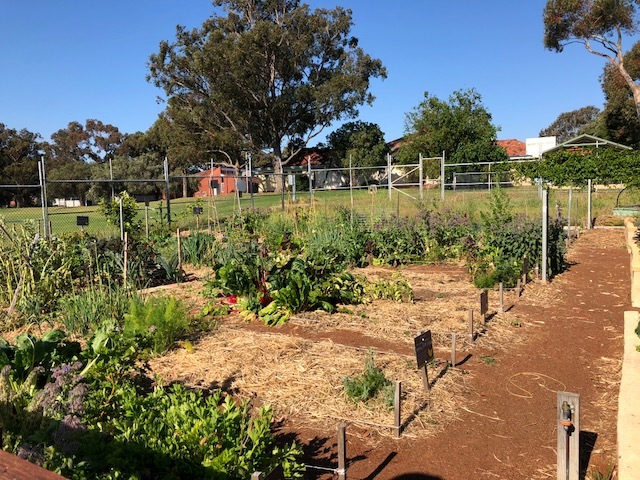 Greening Fremantle: Strategy 2020: There is increasing research and evidence to show open and green spaces have a positive effect on community sociability, local economy and ecology. These spaces are particularly important in city urban environments, where people live, work and recreate. 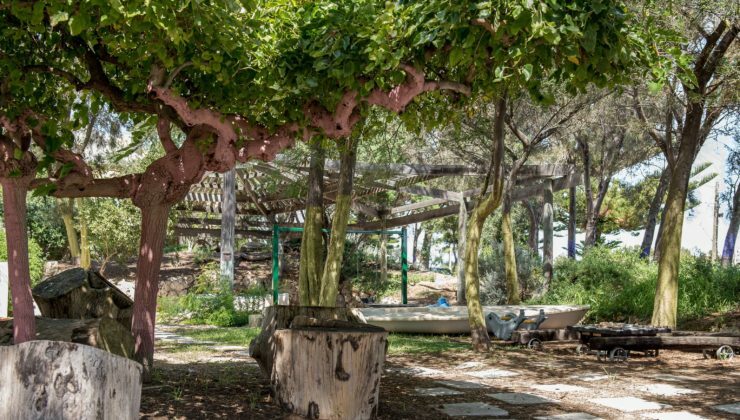 To better align City document intents, the Green Plan 2020 has been renamed “Greening Fremantle: Strategy 2020”, which provides the overarching strategy for the detailed Urban Forest Plan. Urban Forest Plan: The Urban Forest Plan (UFP) provides an opportunity to contribute to achieving core community wellbeing and environmental value and provides residents and the city’s community with critical ecosystem services such as air and water filtration, shade, cooling, habitat, oxygen, carbon sequestration and nutrient cycling. The Biophilic Cities Network is pleased to welcome the City of Fremantle as its first Australian partner city. 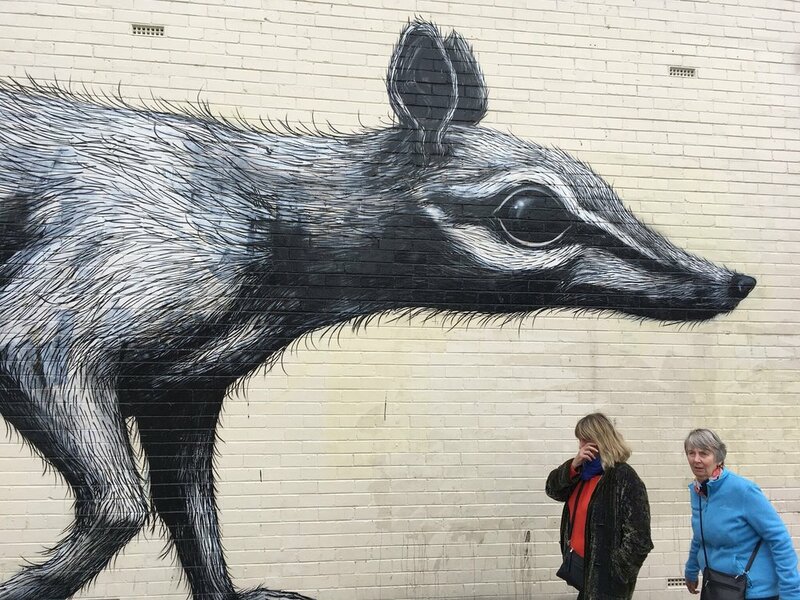 Fremantle recognizes the importance of nature in urban environments and pledges to continue to protect its urban biodiversity and foster opportunities for residents to develop a deeper connection with their environment. Fremantle is located in Western Australia at the mouth of the Swan River. The combination of its thriving economy, port history, and natural environment makes it one of Australia’s iconic urban centers. Although heavily urbanized, Fremantle encompasses many biophilic qualities. Its diverse flora and fauna, waterfront location, and outdoor culture provide many opportunities for people to enjoy nature.